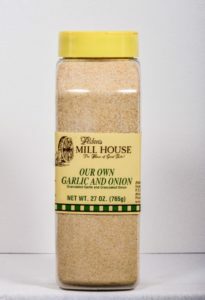 This custom blend is great for anyone who can not use salt but loves lots of flavor! It is a 50/50 mixture of granulated garlic and granulated onion. 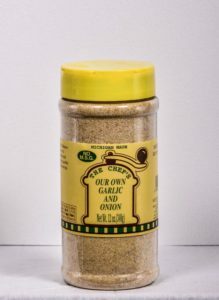 Great on veggies and any kind of meat! 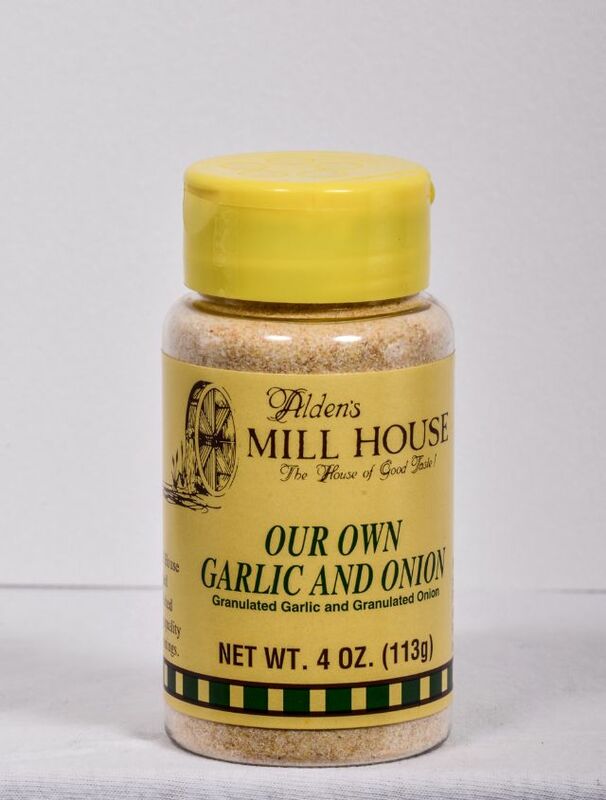 50% pure granulated California garlic and 50% pure granulated California onion.